*****1.4L TURBO, AUTOMATIC, LTZ, SUNROOF, BACKUP CAMERA*****ALABASTER WHITE CLEAR EXTERIOR WITH MIDNIGHT BLACK HEATED LEATHER SEATING. 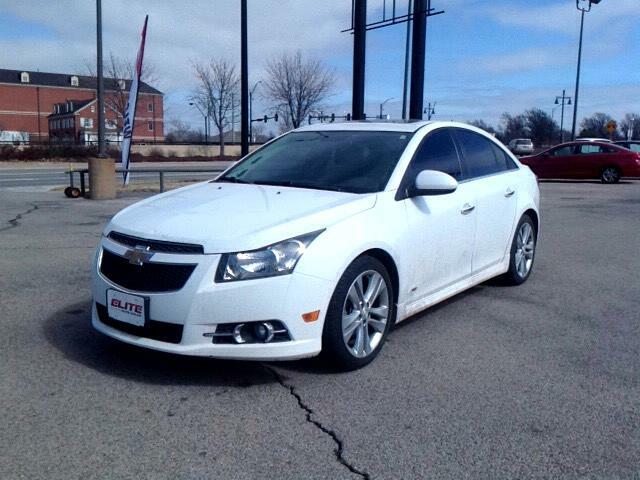 THIS ECONOMICAL AND WELL EQUIPED SEDAN WILL BRING A SMILE TO YOUR FACE AS YOU ARE PASSING THE GAS STATION!!! !